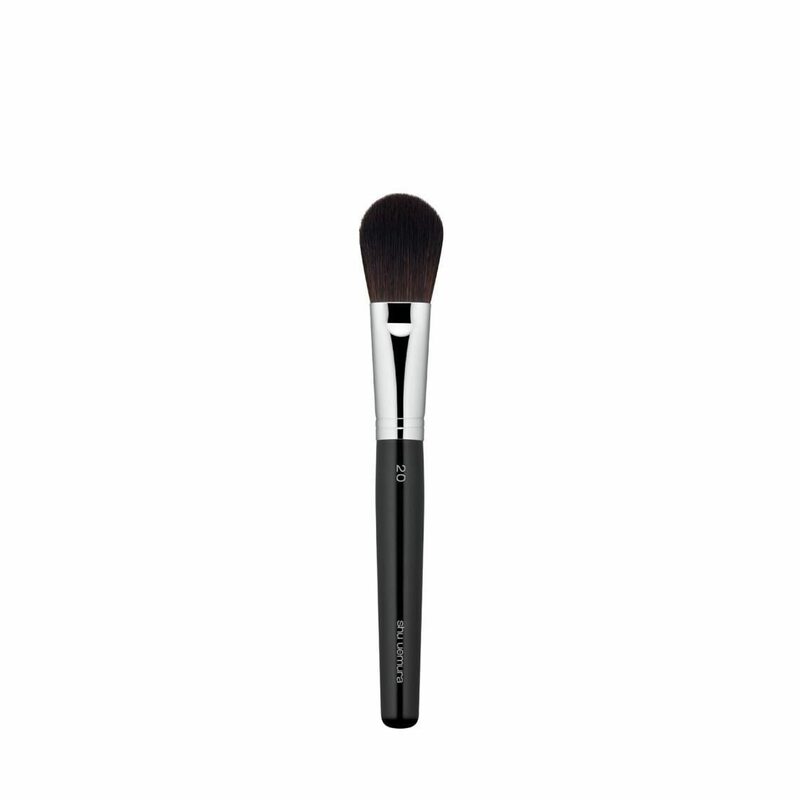 Made with pony hair, this brush is ideal for powder face color application. The soft, flexible bristles are best for sharply defined cheeks and precise, delicate shading. Also suitable for applying face powder.